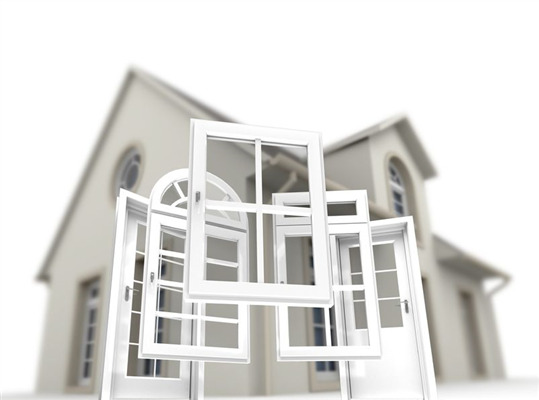 Windows are an important aspect of any house or building for a number of reasons. They have to both look nice and function properly, otherwise you might as well just have a wall without the window even being there. 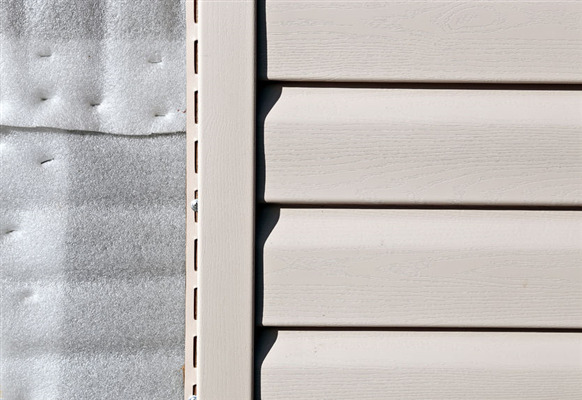 They also add to the efficiency of the home by sealing the exterior against bad weather, or opening easily to allow nice weather to come in. Different window styles can add function and value to any room according to specific needs, or a basic window style can provide the function of the window without distracting from a different focal point in the room. When buying a new house, everybody has specifics they look to when making the final choice of which house they are going to decide to purchase. Location is always a major consideration and of course the layout of the floor plan and yard is important to suit the needs of you and your family. You're likely going to conduct some painting to suit your color preferences and perhaps install new flooring or cabinetry. These are basic concepts toward making what is just a house become a home. Finishing the exterior according to your needs and expectations is equally important. Whether you're building a new home or buying an older house to renovate, you likely have several styles and designs you love and wish you could buy them all. Unfortunately, you have to decide on the one which you like best as it suits the needs of you and your family. Don't forget how valuable a resource your contractor can be as to advice concerning which options tend to end with the best results and what can be done to incorporate various design styles through mix and match to suit your tastes and needs. Can Your Contractor Do More? You've likely had work done to your house and know of a great contractor you trust whether a family friend or a locally established businessman. Good contractors are great to know and you should certainly keep in touch with the one you have seen do great work. However, often the case is a contractor specializes in one specific type of project and other contractors may be better suited for different jobs. 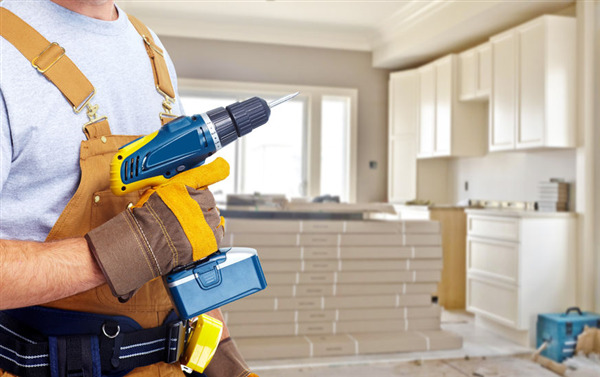 Ideally, you'll eventually find a great contractor who does amazing work with a multitude of renovations and upgrades to your home.